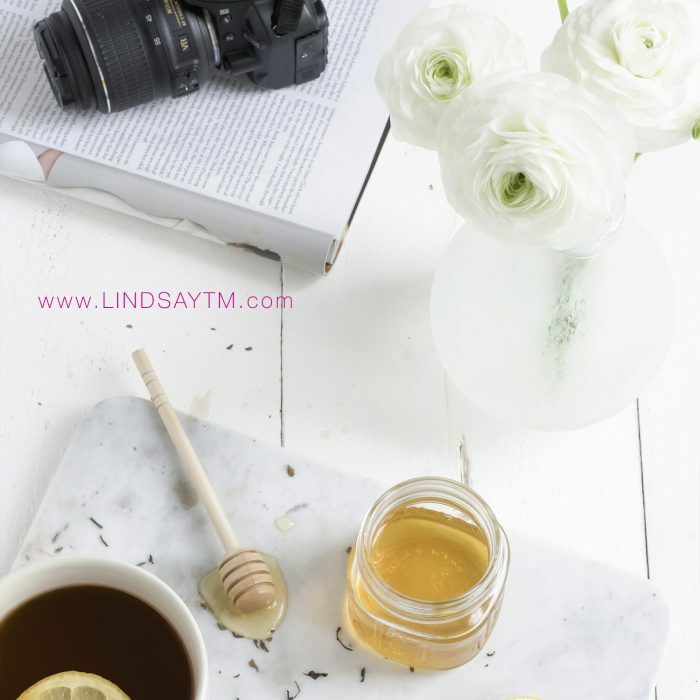 Last week I wrote a post giving five ways a busy momtrepreneur can practice self care. 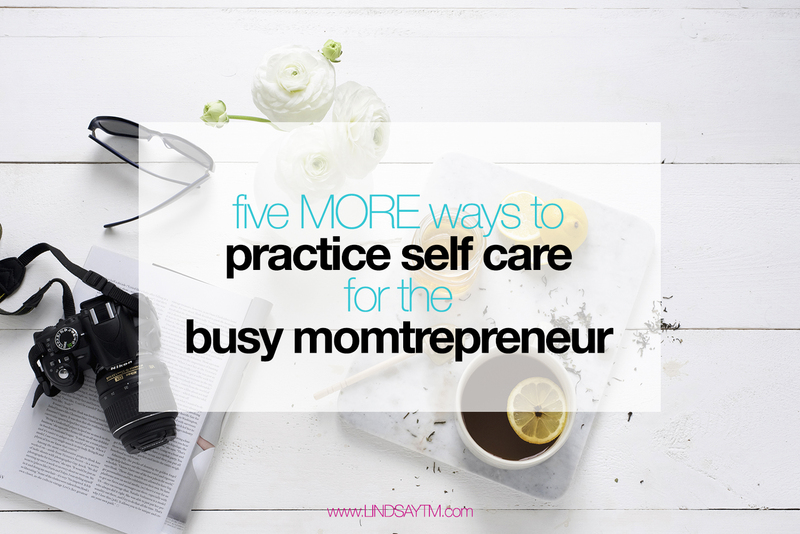 You can read it here: 5 Ways To Practice Self Care For The Busy Momtrepreneur. Self care is super important when you’re running a business and raising a family. I don’t think it’s talked about or practiced enough so I wanted to touch on this again. Here are five MORE quick and easy ways to get self care. Stretch: You can stretch your body almost anywhere. If you’re at home, take 10-15 minutes to move through different parts of your body. If you’re out you can raise your arm over your head and take a few breaths. Switch arms and repeat. You will feel better instantly and this doesn’t take a lot of time. Write down how you’re feeling: This is a quick way to disengage from your emotions so they don’t affect your work. When bad days happen just recognize them, write down your feelings and let it go. Don’t make this super involved – a few lines will do. Change it up: Sometimes just adding a new dinner to the rotation or trying a new walking route is enough to break that autopilot feeling we get stuck in. Of course, you can go big and change your hair color or get a new lipstick too! Declutter one space: Pick an area of your house and get rid of a few things. Clean up and put things where they belong. For me this always starts in my office. A clean workspace is a great way to feel ready to work. Write your Monday to-do list on Sunday: I know this sounds like more work, but it feels good because as soon as you get your Monday on paper, you can forget about it and enjoy your Sunday. I’d love to hear how you felt after trying these! I love that you touch on decluttering space in the home! That works for me every time…brings a sense of peace and renewal in my busy life. Thanks for the reminder!